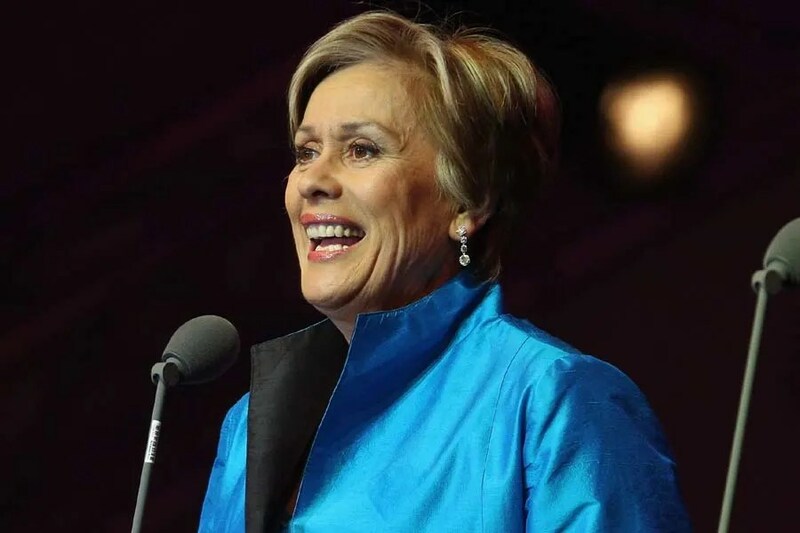 Dame Kiri is a New Zealand born soprano who rose to global fame after singing Handel’s Let the Bright Seraphim and Prince Charles and Princess Diana’s wedding. She has had the title role in many well known operas. She will be using her enviable talents by performing as an opera singer at a party thrown for the Grantham family to raise the grieving Lady Mary’s spirits. After last season’s finale, I think Lady Mary could use a little cheering up.